HTC ONE M9 repair in Melbourne with expert repair technicians and high quality parts. 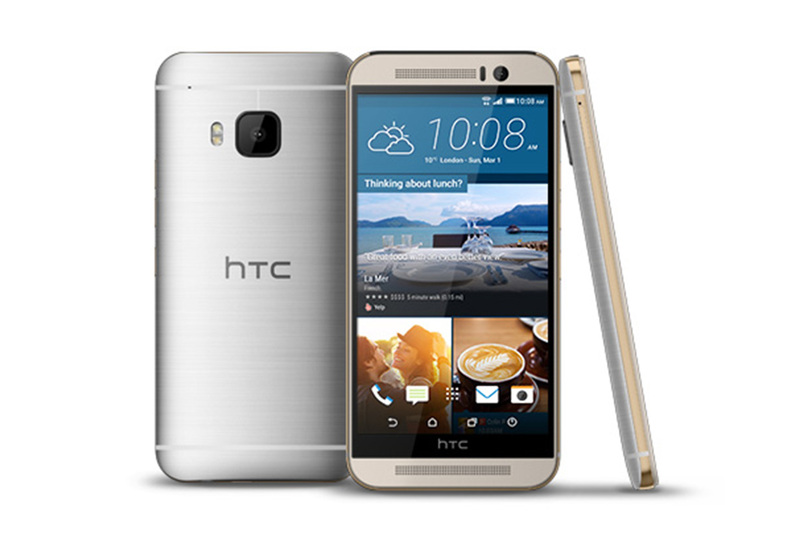 We have been specially trained to repair HTC ONE M9 mobiles. Fix most fault in HTC ONE M9. HTC ONE M9 screen repair Melbourne CBD by qualified professionals. We have high-quality parts available to fix your device on the spot. Repair comes with the standard warranty for 3 months.